Market drops are never fun, and when the market sunk two years ago when Philip Taylor (PTMoney.com) came down to the basement, he and Joe discussed that, real estate, and other fun money topics. 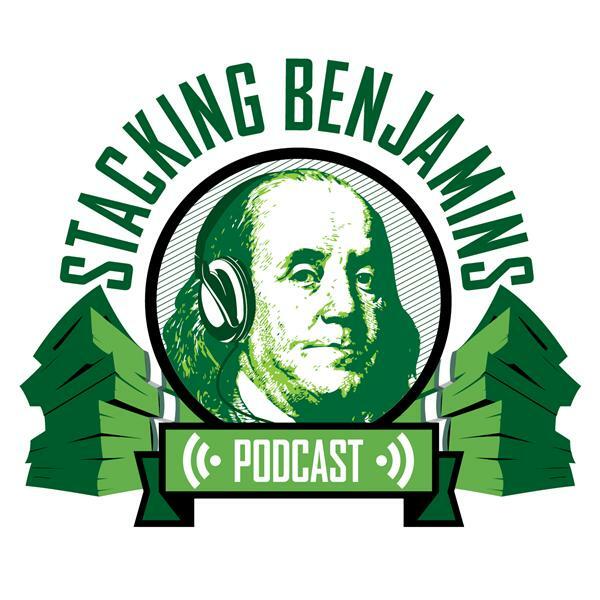 This is a rewind episode of Stacking Benjamins during our break week. We'll see you next week with all new guests and money topics!